The Roller Derby Coalition of Leagues (RDCL) is a small group of five leagues in the western United States that has “come together to help promote and grow the sport of women’s banked track roller derby.” Founded in 2011, but loosely coaligned for some years before then, banked track leagues from Los Angeles, San Diego, Phoenix, Seattle, and Orange County, Calif. work together to promote competition, share resources, and support any league interested in running a banked track. 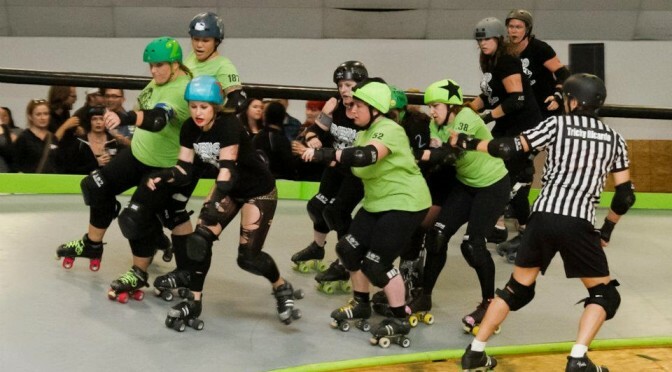 Unlike the explosive growth being enjoyed by flat track roller derby, banked track roller derby—and the RDCL by extension—has not seen anywhere near the same level of growth. 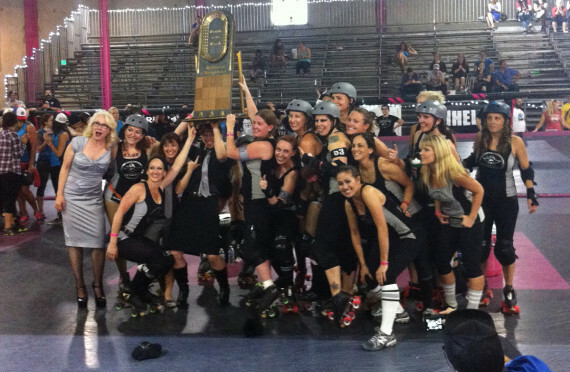 A banked track requires exponentially more resources to reliably operate compared to a flat track derby facility, and as all modern roller derby teams and leagues are amateur, including those in the RDCL, few leagues wishing to do so can make and sustain the transition to banked track. For this reason, the members of the RDCL are extremely sensitive when it comes to enacting changes to better the on-track product, as to ensure reliable attendance and revenue streams for its leagues. The RDCL hosts two tournaments annually. Battle on the Bank is the national tournament for banked track teams of member and non-member RDCL leagues, held each the summer. A recently-launched invitational tournament, held in January, pits a special RDCL All-Stars team against all comers. 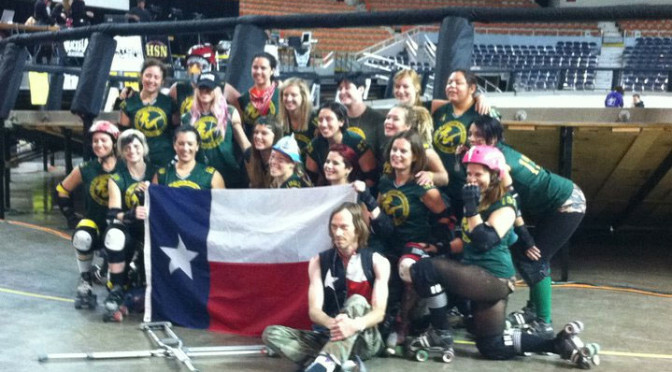 The RDCL also occasionally organizes or partners with others for commercialized banked track roller derby events; a Red Bull-sponsored showcase and an Australian tour are among its achievements in that area so far. Working hard or hardly working? In the WFTDA, the latter way is, sadly, the only way to win.